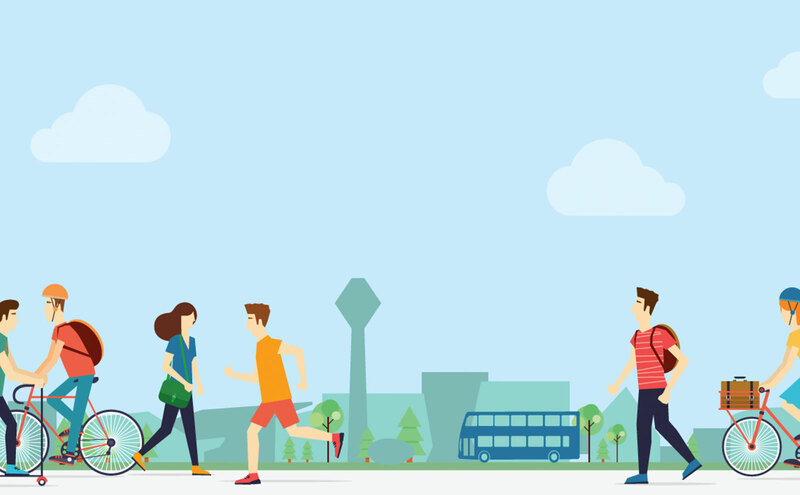 UCD’s Travel Plan 2016-2026 (https://ucdestates.ie/about/sustainability/ucd-travel-plan/) is key to achieving more sustainable commuting patterns to and from the University. The plan commits to a reduction in car travel from 25% to 19% over its duration. As part of this, UCD is currently reviewing the UCD Parking Management Policy & UCD Parking Rules and Regulations (click here).